80% of future revenue will come from 20% of your current customers, according to research from Gartner. But which 20%? 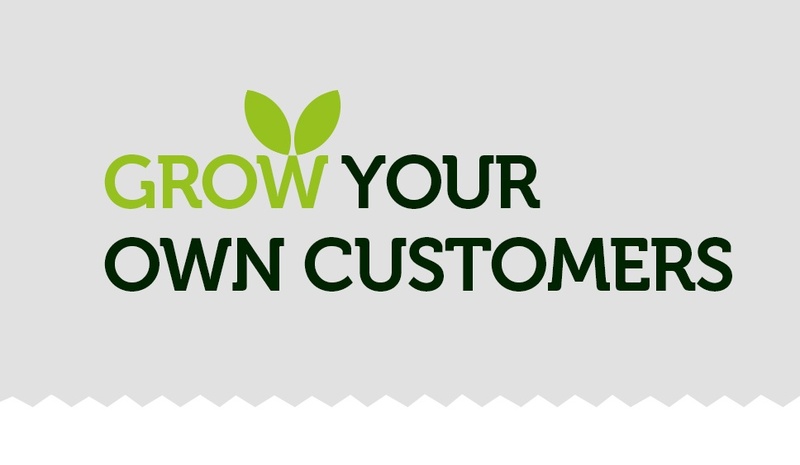 The fact is you don’t know, which is why you need to boost customer loyalty across the board. Check out this infographic for all the basic statistics and strategies you need to start focusing on customer retention.